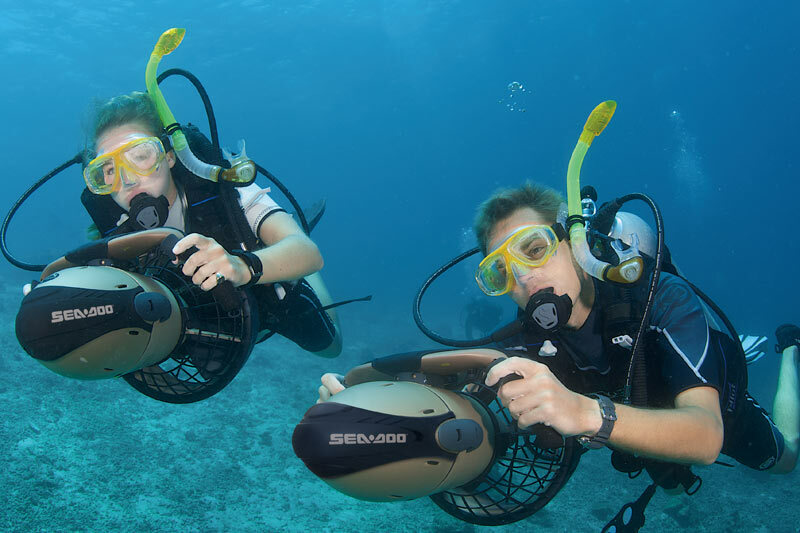 Push your diving experience to a new level of excitement. 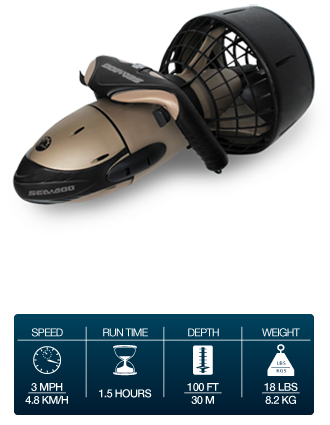 SEA-DOO® SEASCOOTER™ VS SUPERCHARGED PLUS, now features a reinforced nose cone that protects the unit during transport and in rough environments. 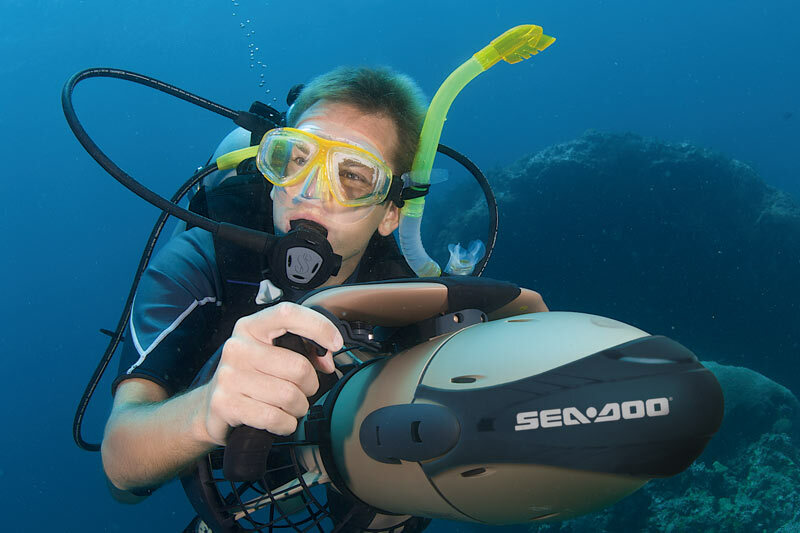 This ultimate dive propulsion vehicle was rated No.1 overall by Diving Science and Technology (DSAT). So save air, stay down longer and get more fun out of diving!